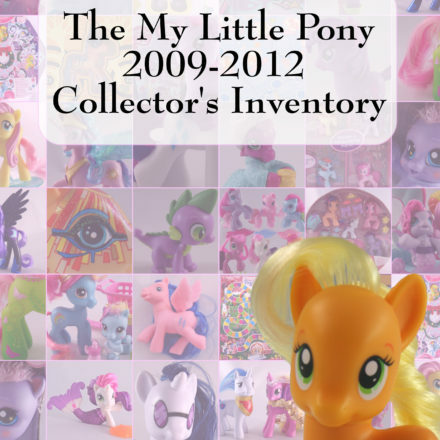 The My Little Pony 2009-2012 Collector’s Inventory now available in our eBay store! 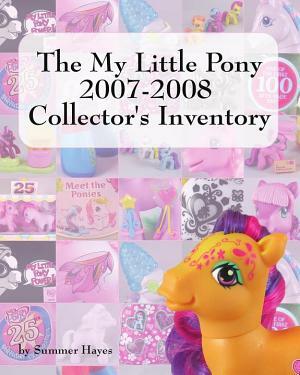 While The My Little Pony 2009-2012 Collector’s Inventory has been available on Amazon for a little while now, we’re happy to announce that we’re now stocking this exciting new title in our eBay store here. 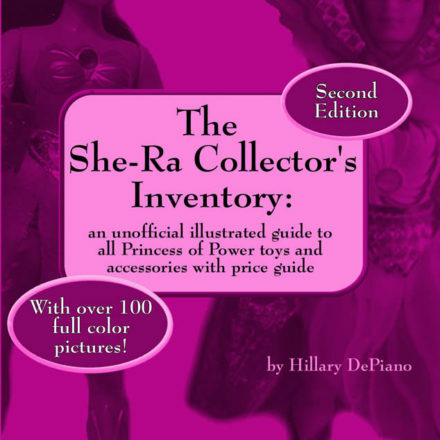 Would you like to see this book as part of a money saving combo offer? 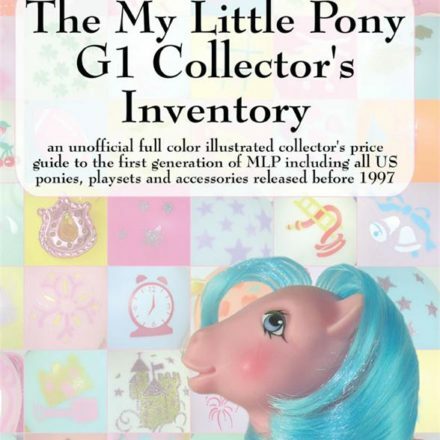 What item would you be most likely to purchase it with? 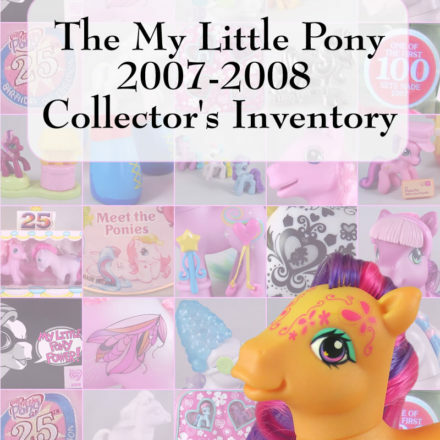 Let us know below and we’ll do our best to honor your requests based on demand. 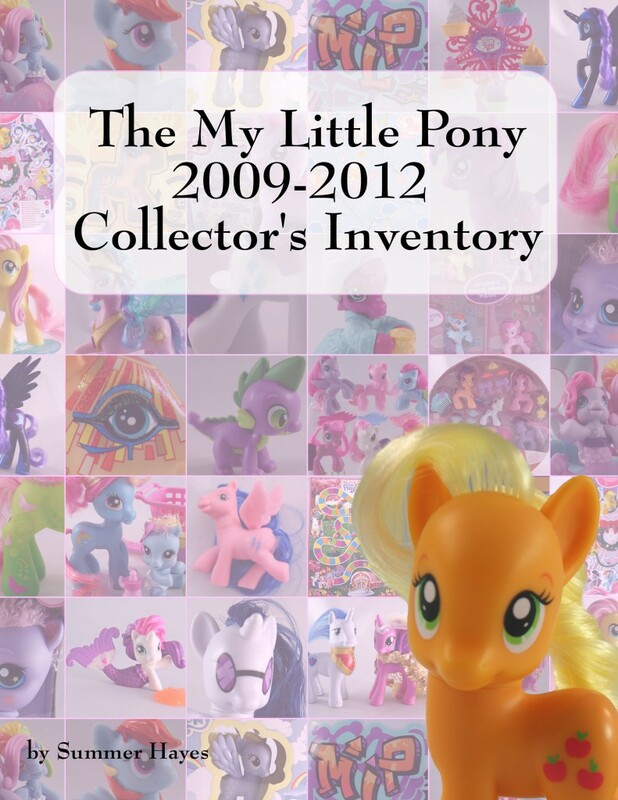 My Little Pony Collector’s Inventory Books are now available on Google Play!